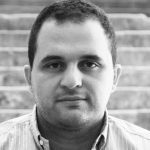 Following my article on the lack of outdoor playgrounds in Lebanon, I received an email regarding an award-winning initiative undertaken by two landscape architects Zeina Kronfol & Pamela Haydamous who redesigned the old Karantina public garden into a playground for kids. 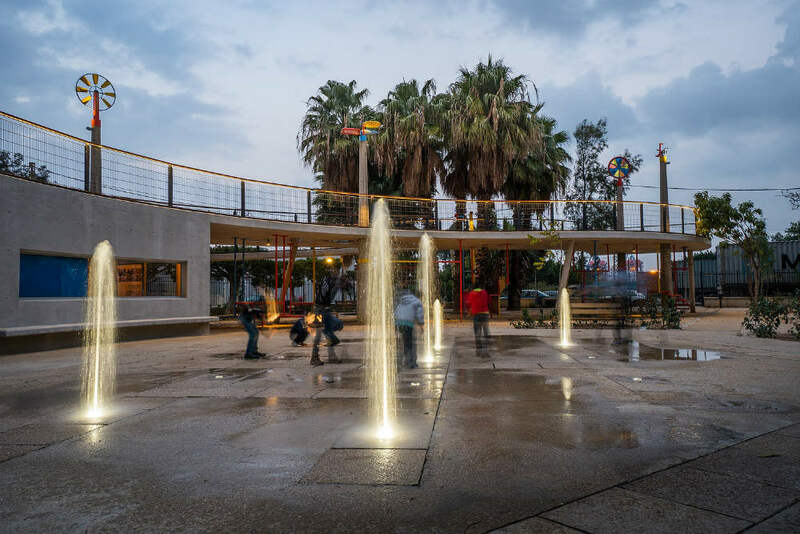 The new design, which won the award for the public space category during the Lebanese Architecture Awards last year, is one of the first public play gardens for kids in Beirut. 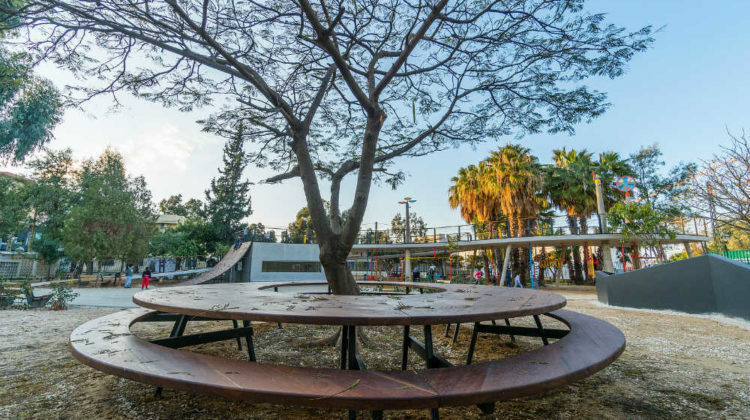 The architects transformed a “previously abandoned space with large lush trees into a reconciliation garden between past and present, enabling encounters between different communities, cultures and generations”. I asked them about the smell and they told it mostly came from the slaughterhouse not the garbage, but it’s not that bad ever since they closed it down. The project took five years and a lot of people take their children to play there, especially those who frequent the nearby hospital. 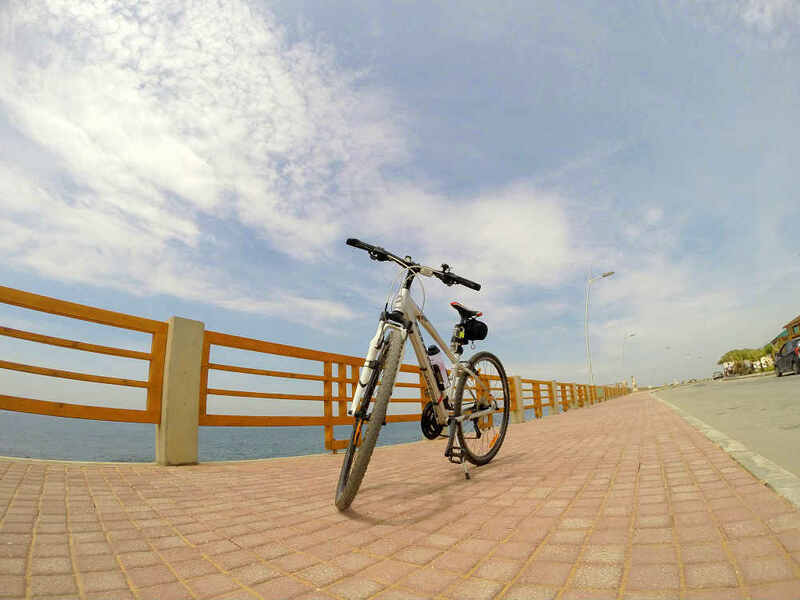 I love the initiative and this is exactly what I had in mind in terms of playgrounds. 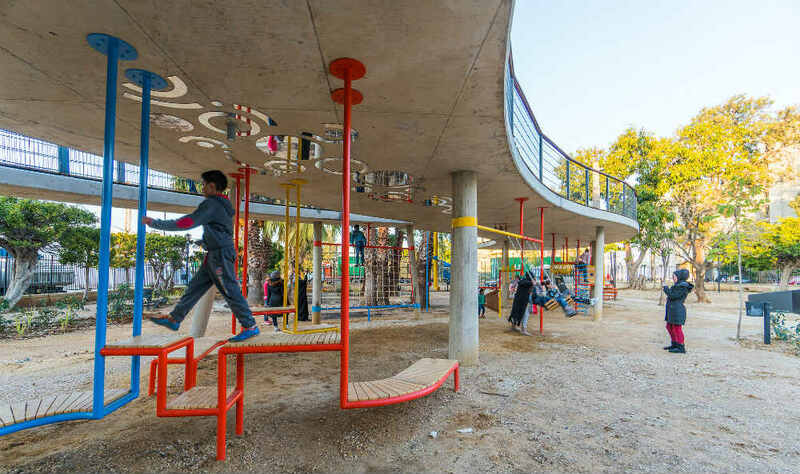 I wish Beirut’s municipality or other municipalities would get in touch with these architects and hire them to build similar playgrounds that we’re in desperate need of all over Lebanon.